Leading Manufacturer of alto crankshaft and crank shaft from Ludhiana. 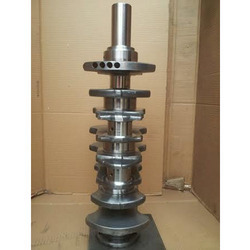 Owing to our highly-advanced infrastructural base and vast knowledge, we are engaged in offering Crankshaft This crankshaft is available from us in diverse specifications as per the market requirements. 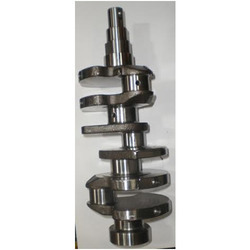 Offered crankshaft is tested in terms of quality to ensure the flawlessness at customer’s end. In addition to this, the crankshaft offered by us can be availed at competitive prices. We are the leading manufacturer and exporter of Crank Shaft.